I tried to come up with a more clever title for this post, but I am lame and couldn't. 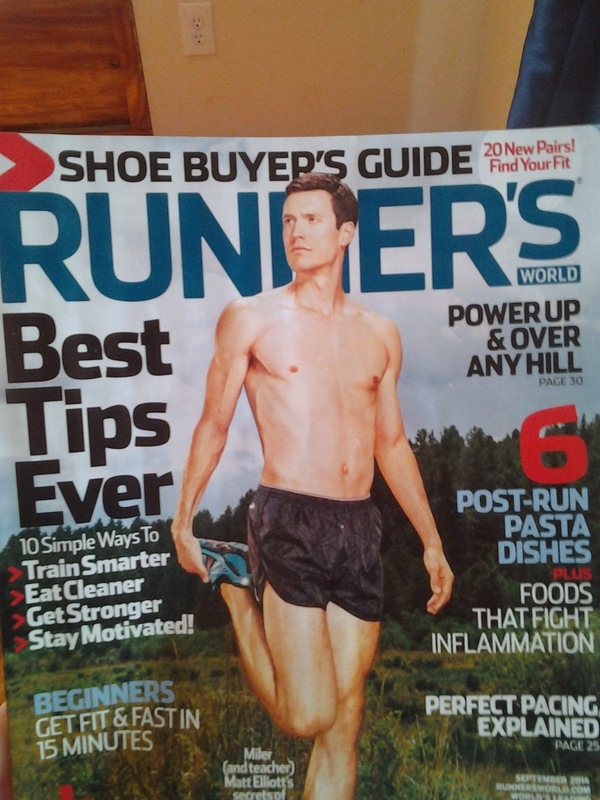 Do you read Runner's World? Alright, that's almost a silly question if you are a runner. Even if you don't read it, you at least know what it is. Did you know that the people at Runner's World host a few races of their own? Well, they do, one of which is the Runner's World Half and Festival in October. Mike and I are registered to run the Philly Marathon in November and included in our training plan is racing a half marathon about halfway through (granted our training is going to be a bit short, only 12 weeks, because of our Ironman). 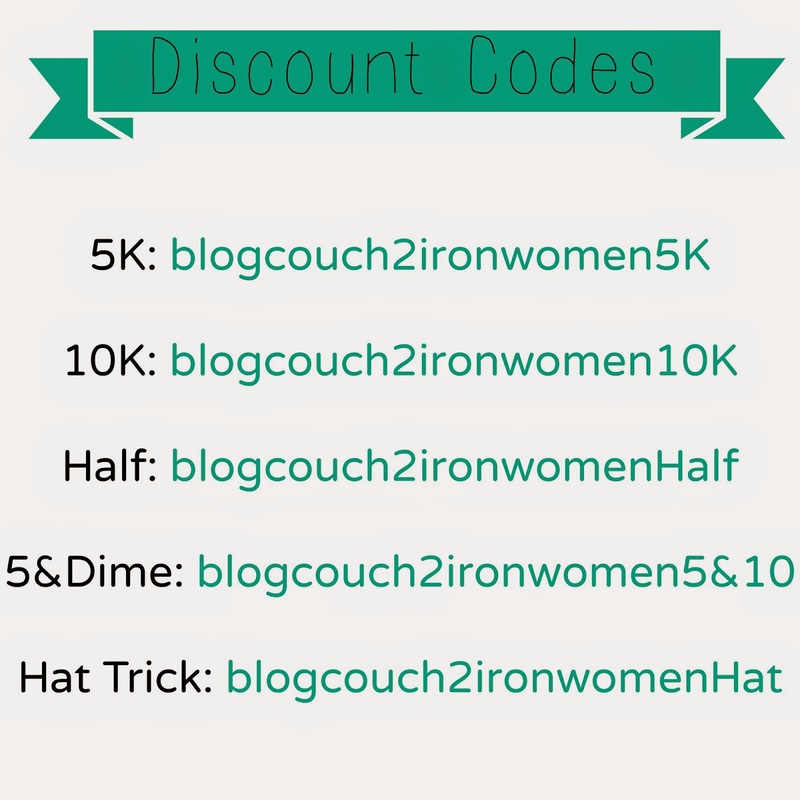 Our friend, Jenny, mentioned the Runner's World Half so it was already on our radar. Then, the people from Runner's World contacted me about being one of twenty bloggers for the event. I'm not sure how I ended up being one of the people that they contacted considering some of the other bloggers are pretty big name (including the first running blog that I read that convinced me I wanted to start a blog about our journey), but I'm not complaining! Since we were already contemplating the race anyway, I of course said yes! Race weekend is October 17-19 in Bethlehem, Pennsylvania. The weekend includes a 5K, 10K, half marathon, kids races, a 1-mile dog run and a bunch of fun seminars and other events. Included in the weekend is the option to do the Five & Dime (the 5K and the 10K) or the Hat Trick (the 5K, 10K and the half marathon). I contemplated doing the Hat Trick, but Mike and I are going to race the half marathon only. It's a bit hilly, but I am hoping for a PR! I hope that some of you will consider coming out for the fun, and if you do, here are some 10% off discount codes you can use when you register! You can register for the races, here. As hard as it is to believe, Mike and I will be starting training for the Philly Marathon on September 1st! I'm excited to make the Runner's World Half part of our training and I hope that I will see you there! I'm so glad you got picked to go! :) I think a half PR is in order because you just keep getting faster! Can't wait to see you crush Philly too! I love you!! I hope I do crush both, we'll see! So awesome that you get to do that!!! I swam with a bunch of kids from Bethlehem! That is such an amazing race weekend! Have a blast! I wanted to do the hat trick last year! I love the variety of these races! Wishing I lived closer!! How cool! Gosh I'd LOVE to do this race(s) one of these years. Have so much fun!